A promise has been kept. After 32 years, the Grace Brethren ‘Promise of Honor’ program is complete. The recipients, retired pastors and their widows, have all been fully honored by the churches. In 1986, the Board of Ministerial Emergency and Retirement Benefits for the Fellowship of Grace Brethren Churches (now Charis Fellowship) crunched the numbers and knew the then-current retirement fund was not sustainable. In response, Jim Johnson and Don Shoemaker spear-headed a new effort. 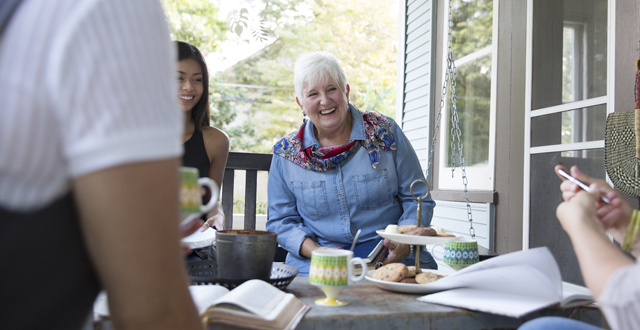 The Retirement Investment Plan Committee was created in cooperation with Grace Brethren Investment Foundation, which is used today by churches and ministries in the Fellowship. This new plan did not fix the old one completely. There were still pastors close to retirement who were counting on the retirement income. Grace Brethren pastors had committed their services, so the churches decided to make a covenant: the monthly retirement checks would be provided as long as the pastors and their widows were still living. Until five years ago, churches each contributed a dollar per member to help sustain the Honor fund. The Grace Brethren Investment Foundation also made considerable contributions. The last widow receiving income died in October of 2017. Lois Schrock was the widow of Lynn Daniel Schrock who pastored two Grace Brethren churches in his lifetime. They both served as missionaries in Argentina. Lynn and Lois dedicated their lives to Christian service like so many other Promise of Honor recipients. As the fund comes to an end, Fellowship members remember the loyalty of these pastors, wives, and leaders. They can also look to the current leaders and as a church renew the promise to give the same support in the years ahead. Click here to learn more about the Promise of Honor program.